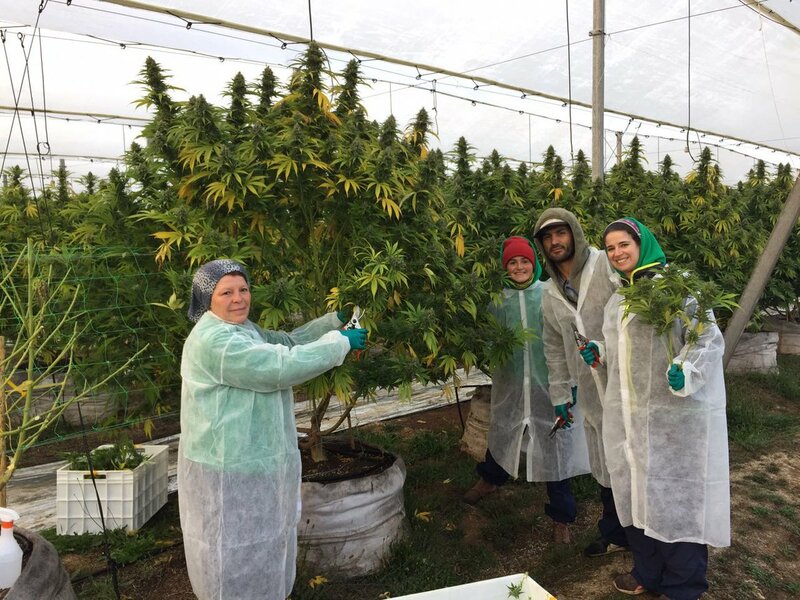 Australian medicinal cannabis company AusCann has announced that its 50:50 Chilean joint venture, DayaCann, will commence its first third party cannabis cultivation activity with Canadian listed medical cannabis company Khiron Life Sciences. It follows the signing of an MoU between DayaCann and Khiron in late 2018 under which the two parties have agreed to collaborate on the development of medicinal cannabis products and market in Chile. AusCann Executive Director and interim CEO, Dr Paul MacLeman, said the agreement will see DayaCann – a 50:50 joint venture with Chilean partner Fundación Daya – provide cultivation and potentially manufacturing services to Khiron. “We are extremely pleased to see the MoU with Khiron progress towards the commencement of cultivation activity on the ground for the 2019-2020 season,” Mr MacLeman told the ASX.